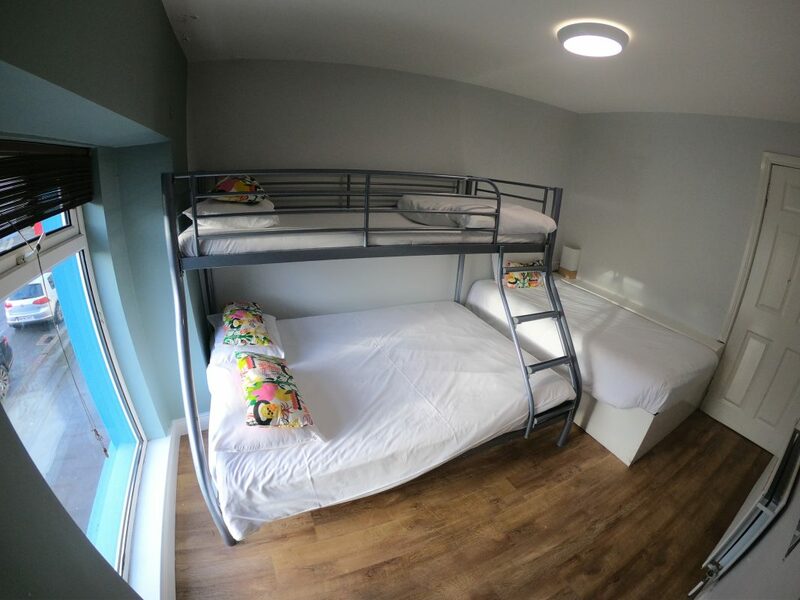 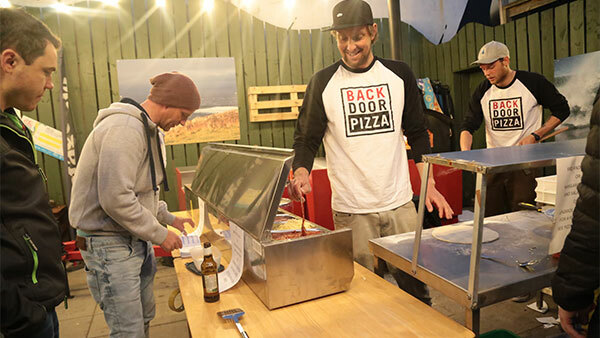 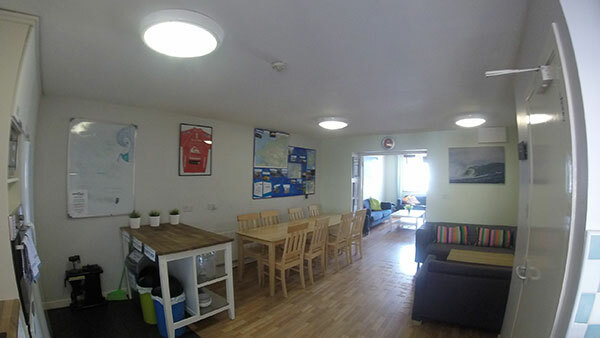 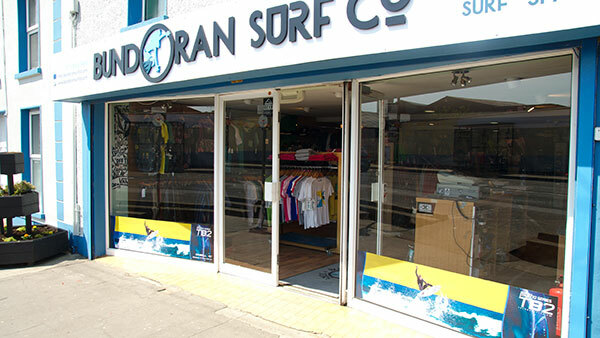 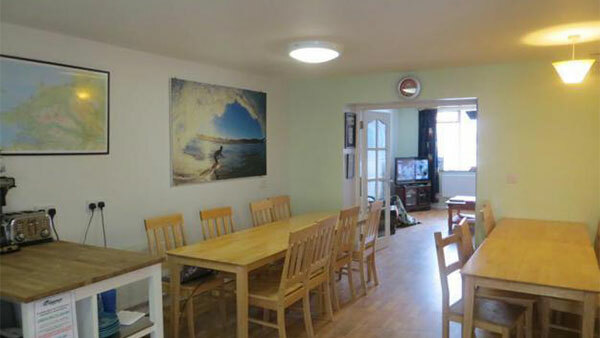 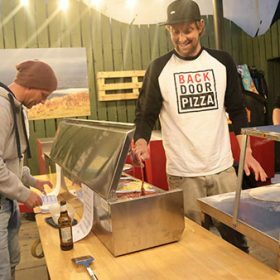 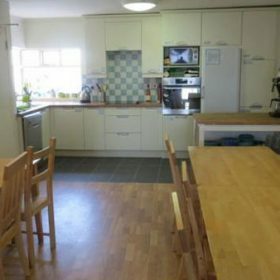 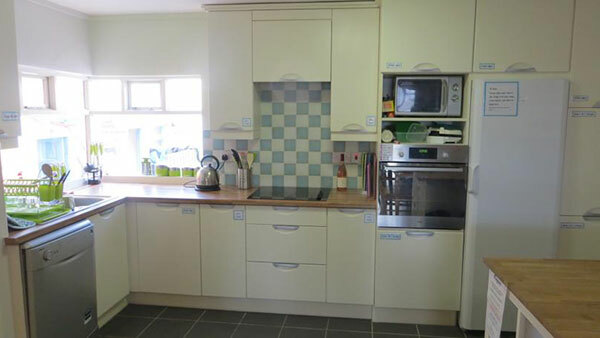 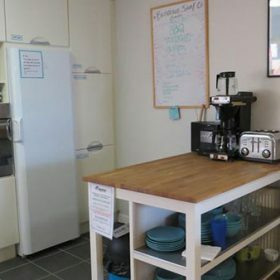 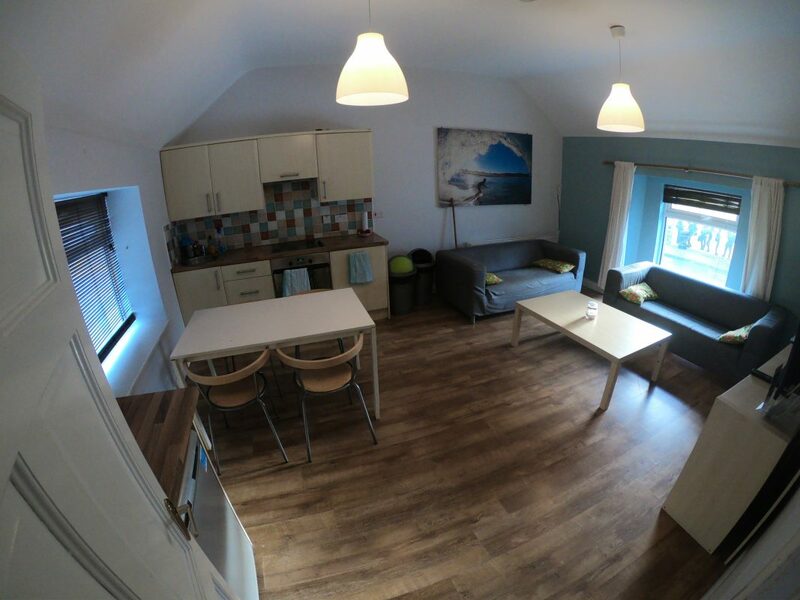 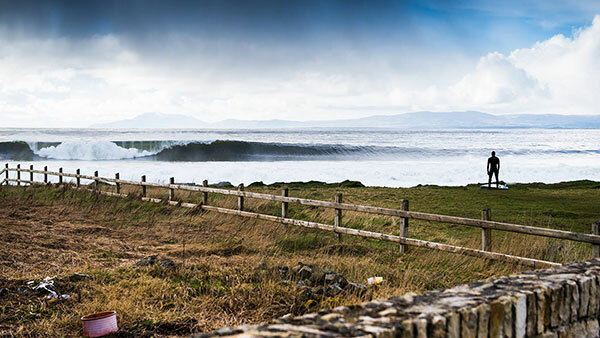 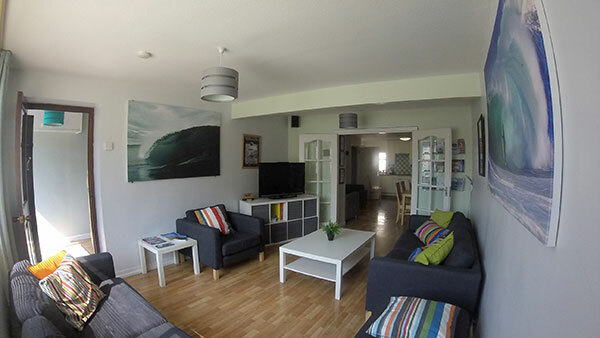 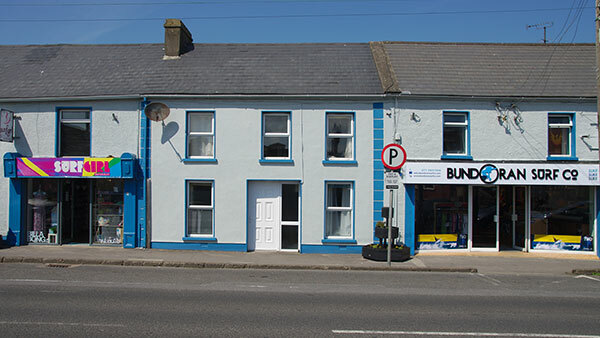 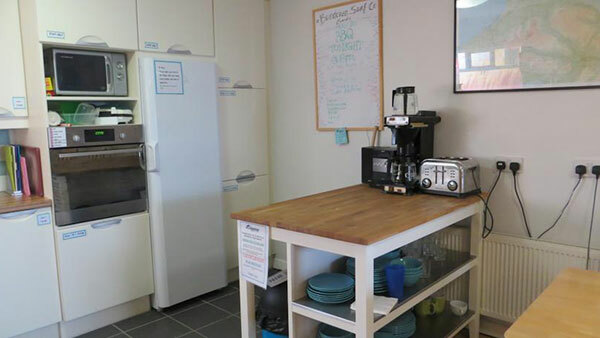 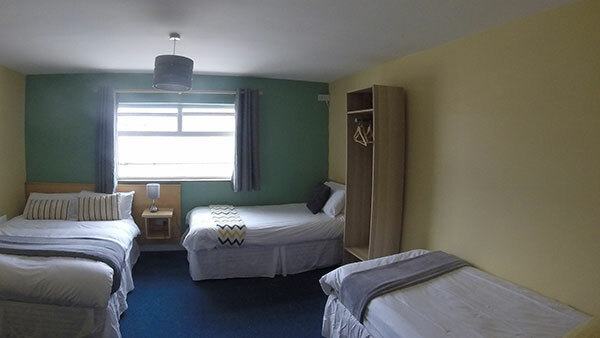 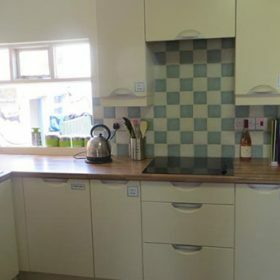 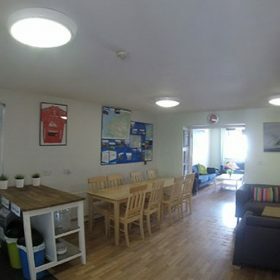 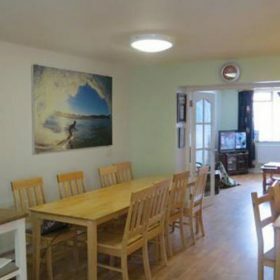 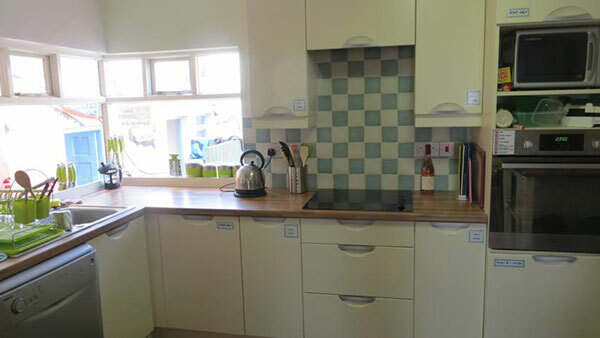 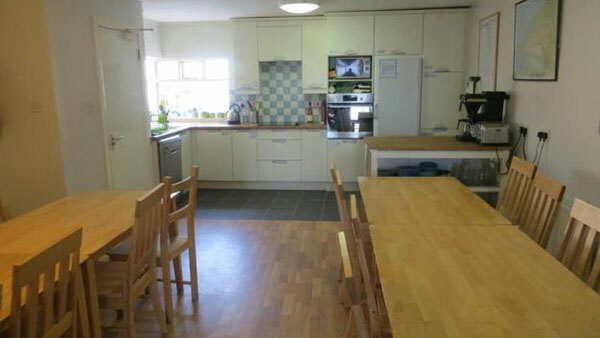 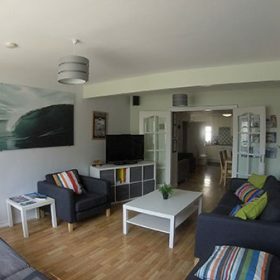 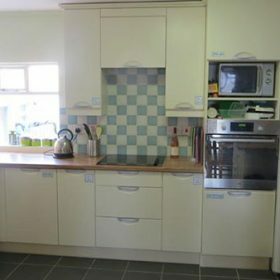 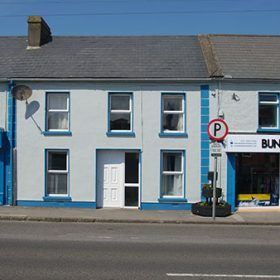 Self Catering – Bundoran Surf Co. 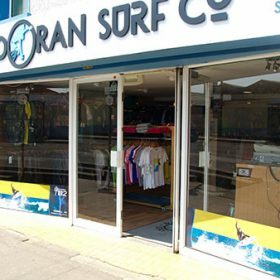 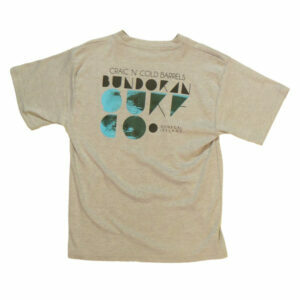 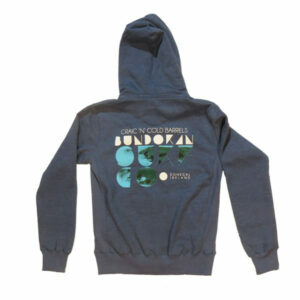 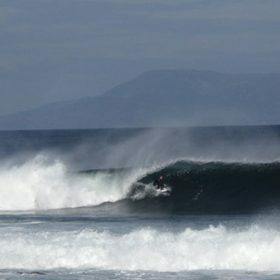 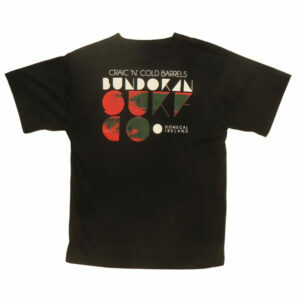 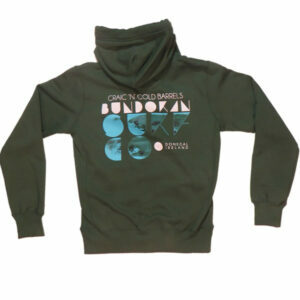 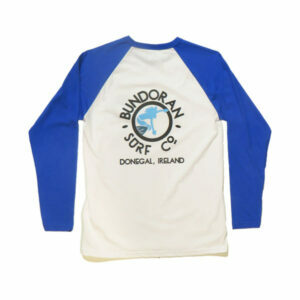 Call us on 071-9841968 or or email at info@bundoransurfco.com for bookings. 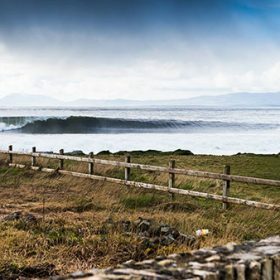 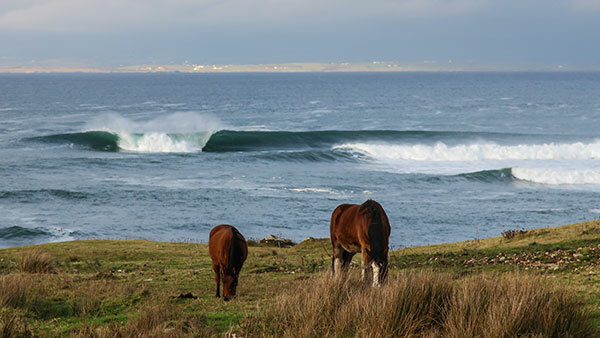 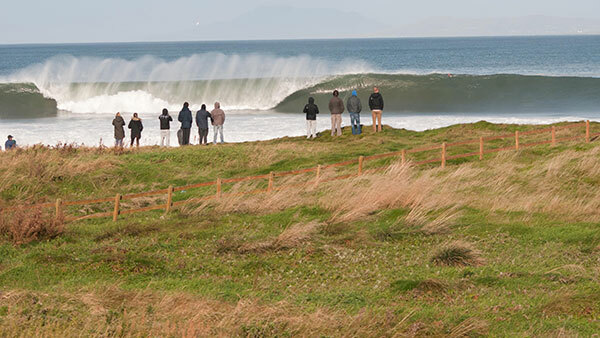 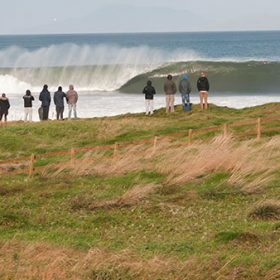 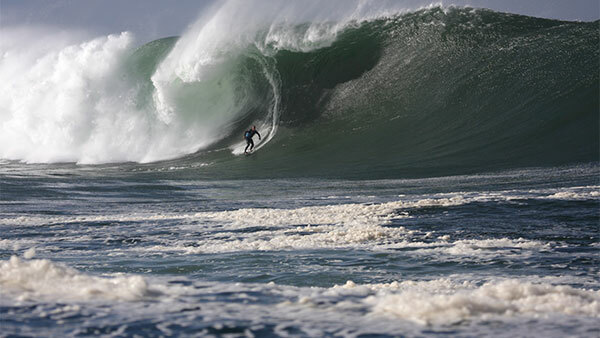 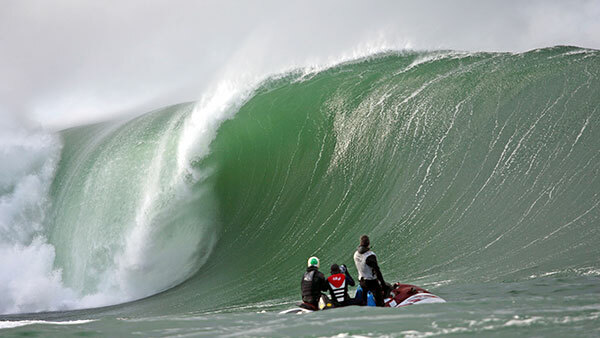 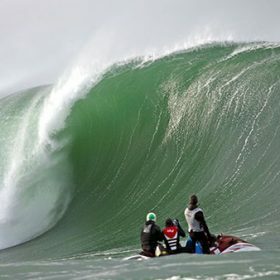 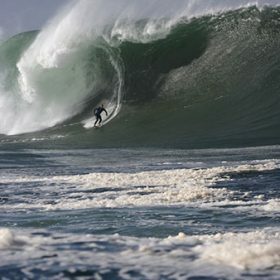 From €109pps for 2 nights accommodation and 2 surf lessons for groups of 4-16. 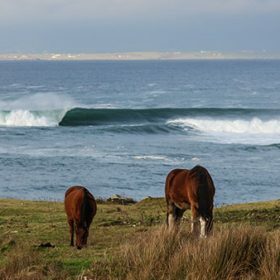 From €119pps June July August. 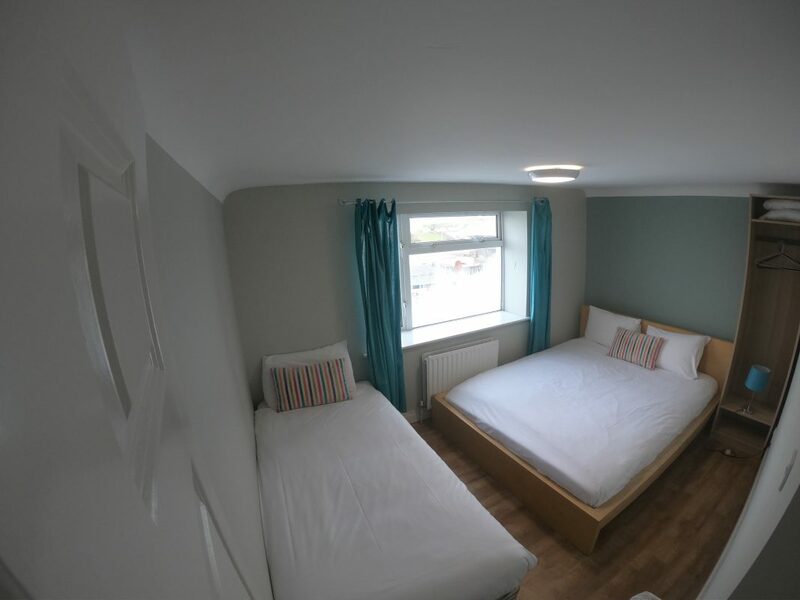 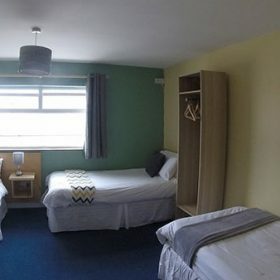 2 and 3 bedroom units available. 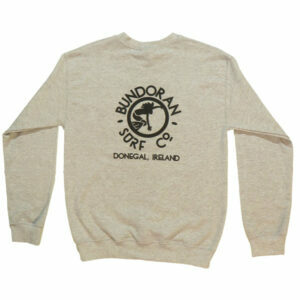 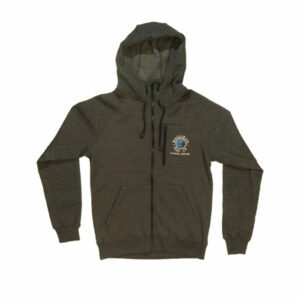 Linen included.